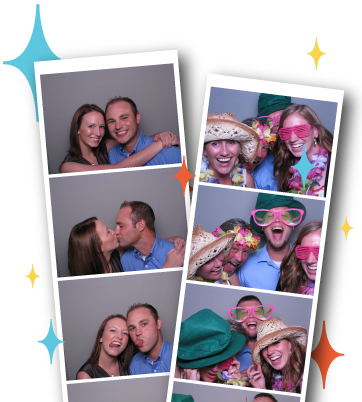 Suzanne and Al were such a fun couple to work with! 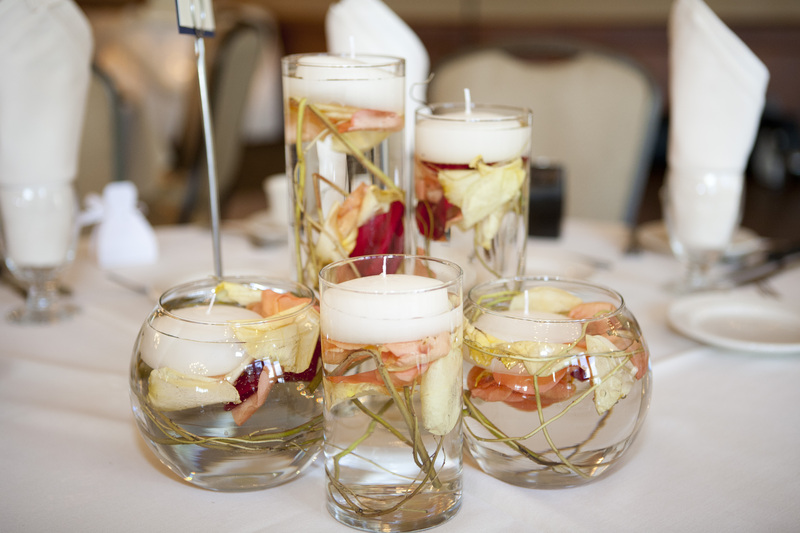 A fall wedding on Summit Avenue is not something to pass up as a planner! These two unique and fun lovebirds planned a Sunday morning wedding in October to profess their love to each other in front of family and friends. Oh – did I mention that it was an OUTDOOR ceremony? That’s right – October in Minnesota…outside! I can respect the cajones that took. 🙂 It.was.BEAUTIFUL. We couldn’t have asked for better weather, although I don’t think it would’ve mattered as the guests were there to celebrate no matter what! 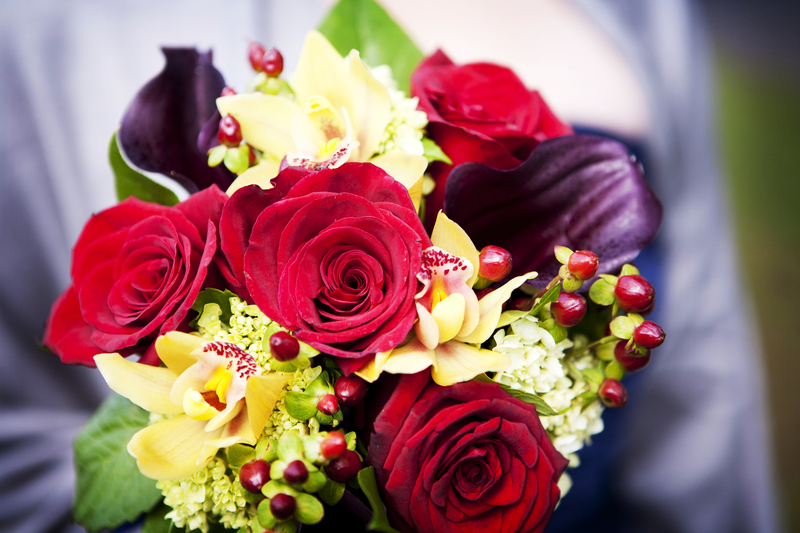 “Are you looking for a wedding planner or day-of coordinator? You can stop now. Hire Bride Support. You will not be sorry! 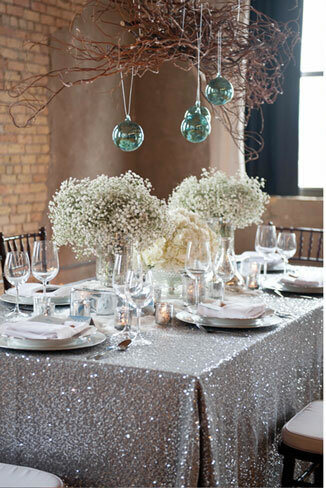 I hired Meredith of Bride Support as a day-of coordinator for my October wedding. There were a lot of things to juggle for the day of my wedding– I did my own flowers from the farmer’s market, we had to bring our own bar, we needed to orchestrate bocce ball during cocktail hour, and we planned to do a donut table with the donuts on cake stands instead of a traditional wedding cake. So, in addition to all the other organizational tasks, Meredith had a lot on her plate. It was never a problem for Meredith She took everything in stride, she was always a calming and fun presence, and her organization was impeccable. Not only was all the decor and setup exactly as I pictured it, but Meredith was there with a glass of wine when mine was nearing empty, and bobby pins when I didn’t notice a piece of hair had fallen out of my updo. Her presence was indispensable! After the ceremony, bocce ball sets were broken out for guests to enjoy during cocktail hour. Favors on place settings were customized slap koozies! How fun! After dinner, a donut buffet was opened for dessert. All photos by Stacy Bengs Photography. Angie & Mike came to me towards the end of their wedding planning when they realized they needed someone to tie it all together and help them see the big picture. Their adorable adoration for each other was evident from the beginning and it was a true pleasure to help their day unfold as they had envisioned. 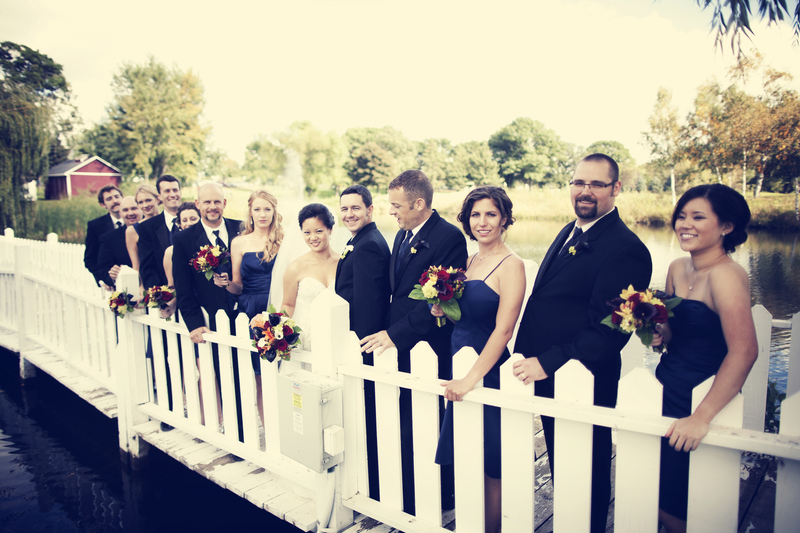 Angie was a very organized and on top of it bride – so she made it easy to help and Mike was easy to please by his desire for his bride to be happy (a good man!). 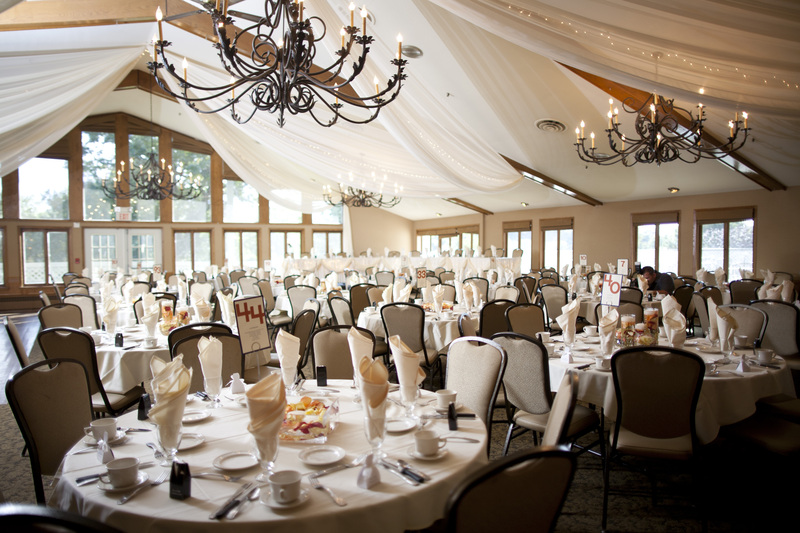 They invited their guests to an intimate autumn wedding outdoors at Majestic Oaks and a gorgeous reception inside. Their color palette was beautiful for the day, their friends were a blast to celebrate with and their personal touches were so cute. 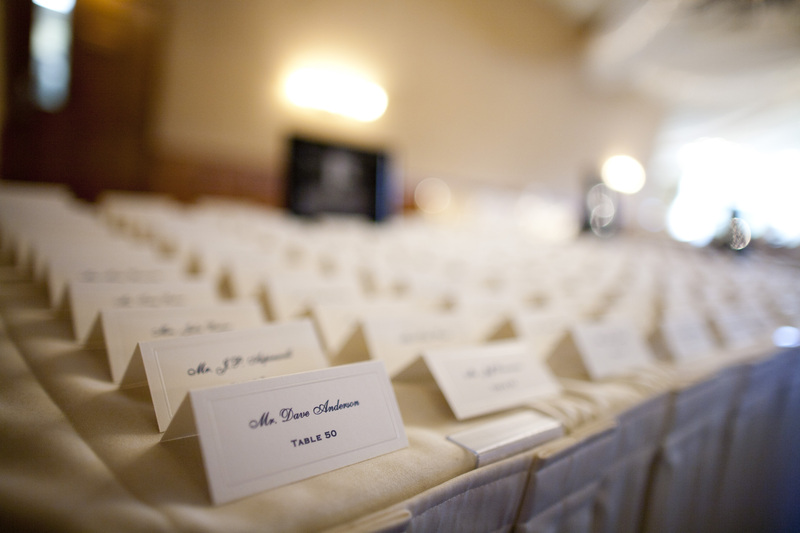 The table numbers were a huge hit and point of pride by the Groom himself! He labeled each table with a jersey number of an athlete from one of his favorite teams. Underneath them, he wrote stats and facts about the player. Creative idea that kept guests interested! 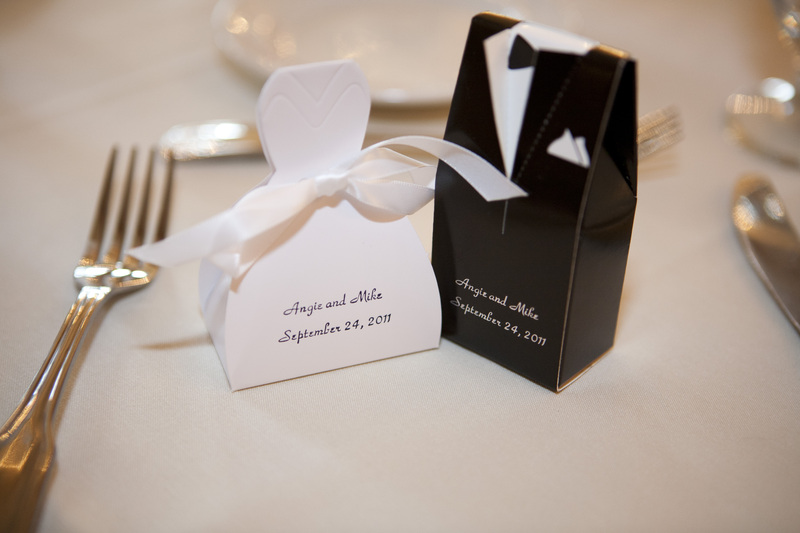 Chocolate favors in Bride and Groom boxes. Free Wedding Advice this Friday! 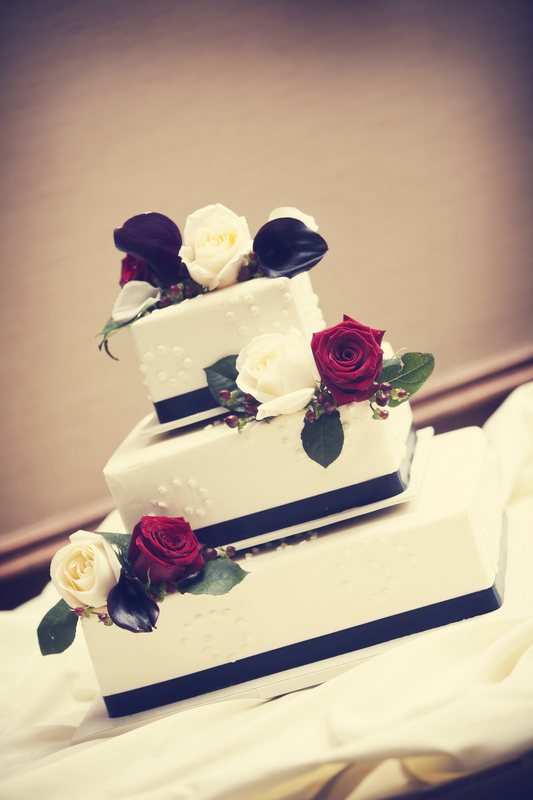 Every bride has questions about her wedding. What’s yours? Every bride needs expert advice. What are you confused about? Are you confused about your day-of timeline? Don’t know where to find the best priced overlays? What should you do about your overbearing future sister-in-law? Seriously, what about your wedding has been keeping you up at night? Well, worry no more! Help is here! This Friday, November 18, I’m offering FREE wedding advice. You will have 15 minutes to chat with me over the phone about all of your wedding questions that are spinning around your head. Let’s get you the help you need. Send an email to meredith@bridesupport.com to schedule your time. You’ll have the opportunity to pick my brain for 15 minutes, about anything related to your wedding. And it’s totally free. It’s your 15 minutes of wedding planning. Any questions? Email me at meredith@bridesupport.com. Be There or Stay Baffled.